Our second edition of Vancity Community Day is here, and this time it features our new friends over at Big Brothers of Greater Vancouver! 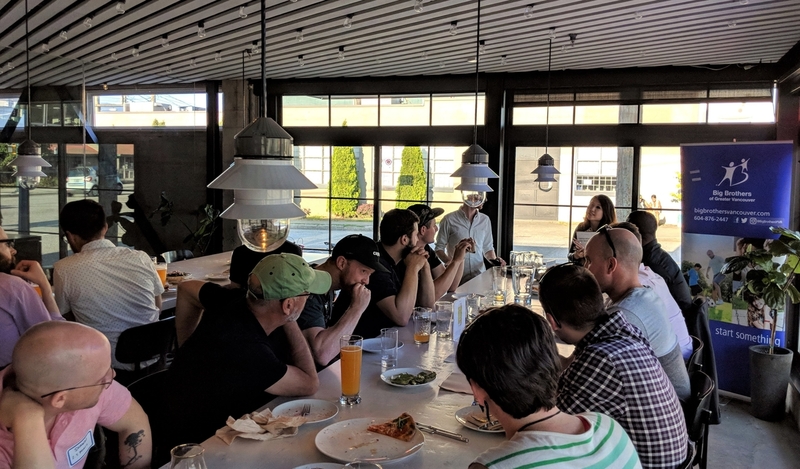 We attended their most recent volunteer appreciation night, which is a new type of event they’re putting together to facilitate more conversation between fellow volunteers, and thank them for the time they’re investing into the youth of Greater Vancouver. It was a great chance for everyone to just have some fun, enjoy a beer and some pizza and get to know some new people. So our team joined for this event and brought along our gear to capture some sound bites and footage from the evening. The plan was to produce a short video to share with our audience on social media to both raise awareness of this organization and the work it does, and also encourage others in Vancouver to consider pledging volunteer hours as a big brother or sister. 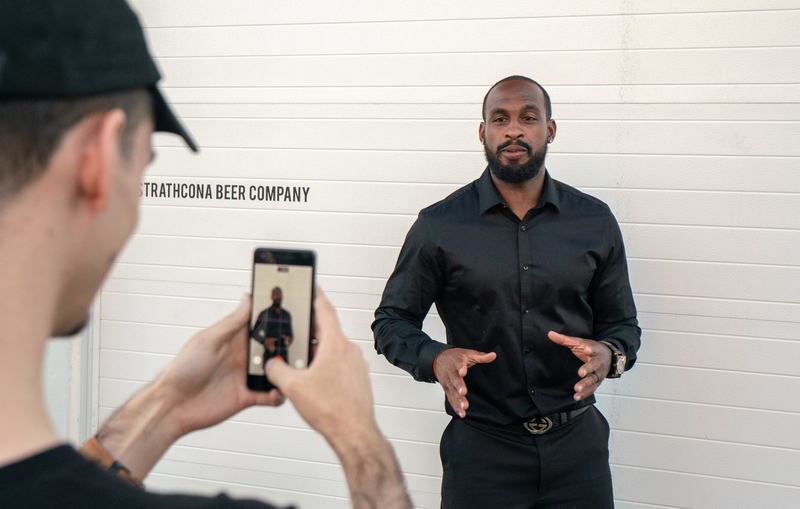 Below is the video we put together and here is where we launched this to the Vancity Feature community. Oh and also, you’ll see in the video we had the chance to meet Emmanuel Arceneaux at the event! Manny plays for the BC Lions, and is an ambassador for Big Brothers so hearing his passion and enthusiasm for this organization got our whole team pretty fired up. Manny is an awesome guy, and it was such a pleasure to meet him. We hope you learned a little something and gained a new perspective about Big Brothers through this collaboration, and we’d ask that you consider getting involved and discovering more about what it means to be a big brother or sister. You can check out this page on the Big Brothers website to see what opportunities exist, and I know I can say for our team that this wont’ be the last time we get involved with this organization ourselves. If you have any feedback or questions or suggestions on who we should collaborate with next, I’d love to hear from you! Shoot an email to [email protected] and lets talk.